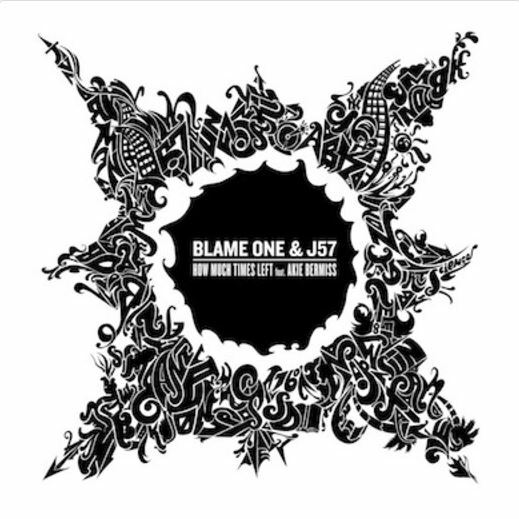 This is the third single from the Blame One and J57 collaborative album, Walk In The Sun. It continues in the tradition of soulful and introspective music. Blame One reflects back on what is important in his life, He’s a family man who rocks the mic and not the vice versa. The man has his priorities in the right order. Akie Bermiss, does what he has done numerous times…he gives a track a touch of class and refinement. Dope music. Can’t wait for the album.